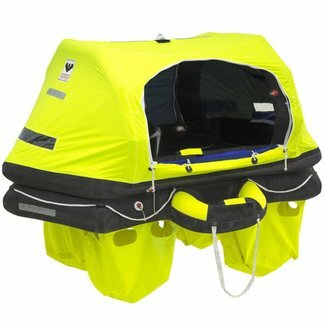 Crewsaver's 10 Man Over 24 Hour Ocean Life Raft is an extrem..
Crewsaver's 10 Man Ocean Life Raft is the most advanced ISO ..
Crewsaver's 4 Man Over 24 Hour Ocean Life Raft is an extreme..
Crewsaver's 4 Man Ocean Life Raft is the most advanced ISO L..
Crewsaver's 6 Man Over 24 Hour Ocean Life Raft is an extreme..
Crewsaver's 6 Man Ocean Life Raft is the most advanced ISO L..
Crewsaver's 8 Man Over 24 Hour Ocean Life Raft is an extreme..
Crewsaver's 8 Man Ocean Life Raft is the most advanced ISO L.. 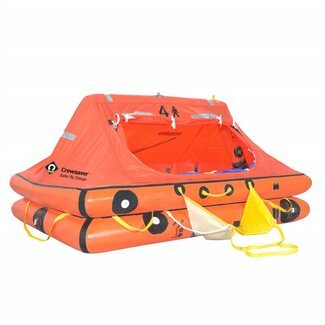 Ocean Safety's 4 Man Ocean Standard Life Raft is a practical.. 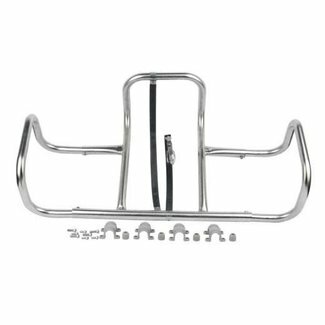 Ocean Safety have combined years of experience designing lif.. 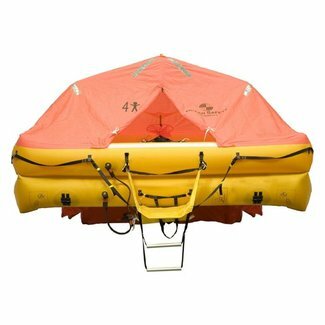 Ocean Safety's 6 Man Ocean Standard Life Raft is a practical.. 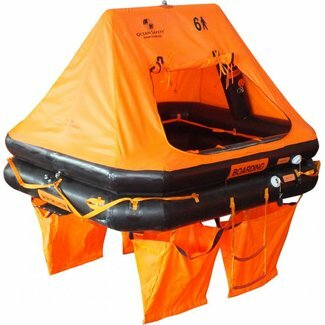 Ocean Safety's 8 Man Ocean Standard Life Raft is a practical..
Seago's 8 Man Sea Master Life Raft is ideal for use offshore..
Viking's 4 Man RescYou ISO 9650-1 Life Raft is an ideal life..
Viking's 4 Man RescYou Pro is the first self-righting life r..
Our life rafts are only from market leading brands including Crewsaver, Seago, Ocean Safety & Viking, so if the unthinkable happens, we know you'll be as safe as possible. 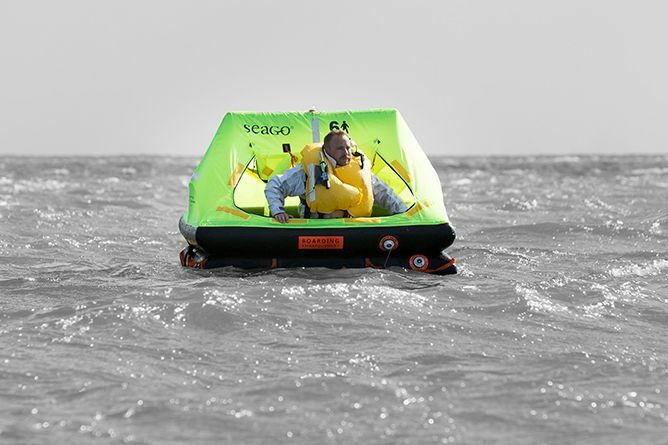 If you need any advice regarding life rafts, give us a call on 01634 295 233 or use our live chat feature and we will be more than happy to offer expert advice and guidance.